When booking with us, receiving standout service on top of our safe, reliable, clean and affordable late-model vehicles is a given. We also have a bunch of awesome accessories to make your journey even easier. Now that will really put a smile on your dial. Stay connected no matter where your journey takes you. 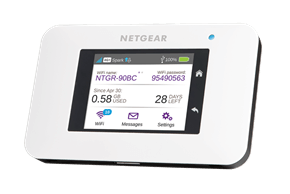 For on the go WiFi, hire one of our Campable WiFi Connect devices. The device gives you the freedom to stream your favourite playlist, Instagram your latest snaps, or keep the kids distracted for a minute or two! Extra Data: If you run out of data, you can buy extra data packs to suit your needs. This additional data lasts for 30 days. Kiwis are pretty helpful when you need directions, but they’re not always around out on the open road. 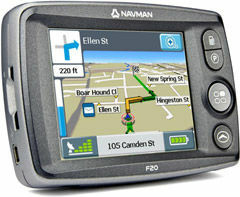 Travel with confidence by renting one of our excellent NAVMAN GPS Systems to ensure you are always GOing in the right direction. Our GPS systems are also really helpful for making sure you stick our awesome road trip itineraries – keeping you and your GO Rentals car on track! Taking the little ones for a ride? 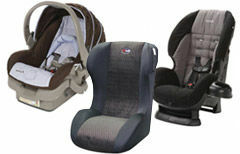 Wrap your precious cargo up safe and secure in one of our clean and modern baby capsules, child seats or booster seats. Hiring these with us means you won’t have to lug them around when travelling and pay any extra excess baggage fees. 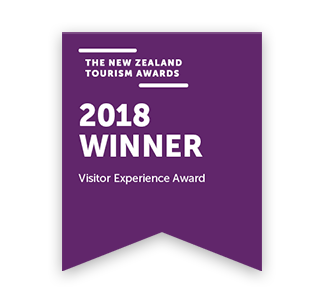 Once booked we’ll have these in your vehicle when you arrive. We will need you to fit the child restraints yourself to ensure your child is properly secured, however we’re happy to lend you a helping hand. All our child restraints meet NZ Land Transport requirements to ensure you peace of mind when travelling with the little ones. 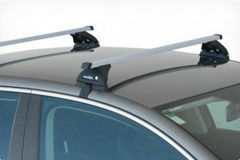 GO to the snow nice and secure, with your valuable gear locked firmly in a set of our roof racks. Book a set today and we’ll have them fitted and ready to GO! GO racks cost only $50 per hire. Get up the ski fields nice and safe by grabbing a set of our easy to fit chains. Some of our mountain roads can be a bit of a challenge! Snow chains are available for all our vehicles and we’ll help show you how to fit them when you arrive. 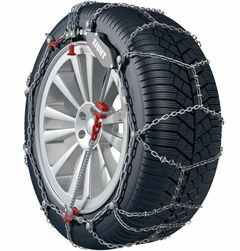 If you forget how to fit them when you’re out and about check out snow chain videos online. GO snow chains cost only $45 per hire. Secure your snow gear on our GO ski racks so they don’t go missing. We have small and large ski racks available. Our small ski racks will hold 2 snowboards or 2 sets of ski’s and our large ski racks will hold 4 snowboards or 4 sets of ski’s (bindings may need to be removed). 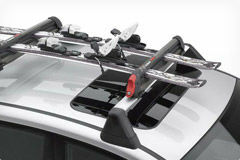 Book your ski racks with your vehicle and we’ll have these fitted and ready to GO when you pick up. GO ski racks cost only $50 per hire.